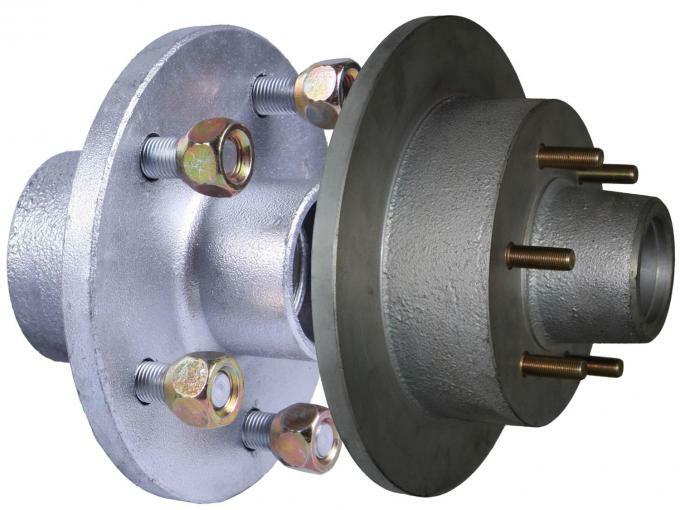 Trailer axle hubs play an integral role in keeping trailers rolling along. 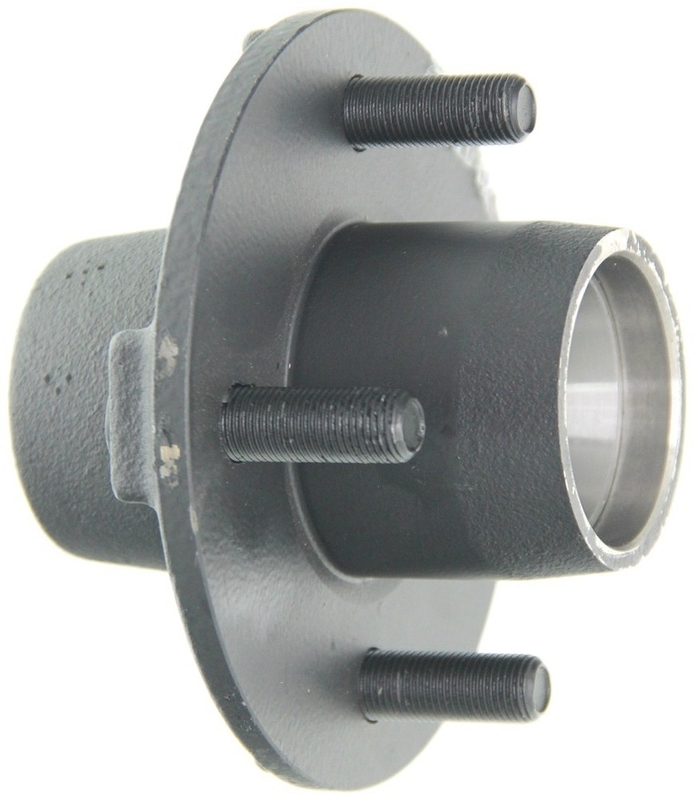 The trailer axle hub assembly connects the trailer tires to the trailer axle and facilitates their spin. 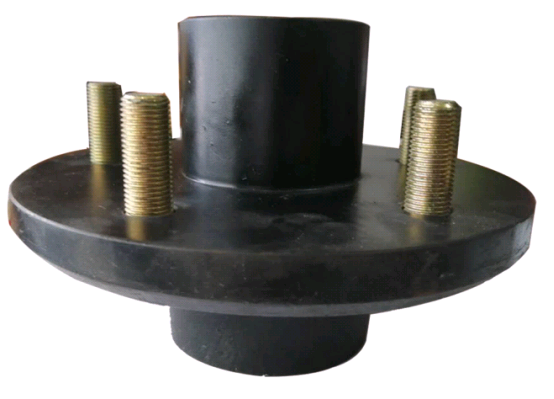 If6 Bolts Trailer Axle Wheel Hub Assembly those axle hubs corrode or aren't installed properly, it will throw the trailer tires out of alignment and could lead to serious damage of your vehicle, trailer and whatever you're toting around. If, for instance, you're towing your dinghy to the lake for a weekend getaway, that fist-sized collection of hardware in a axle hub can make the difference between relaxing on the water and spending hours making repairs. Sunrise Foundry is producing cast iron and cast steel castings by various sand casting and precision casting processes, including Automatic Molding Line, Resin Sand Molding, Shell Molding, Manual Green Sand Cast Molding, Shell Molding, Lost Wax Investment Casting Process by water glass and silica sol materials. We have full set of testing equipment for physical property, chemical analysis, metallographic test, etc. Semi-trailer axles, landing gears, suspensions, fifth wheels, kingpins, friction material, slack adjusters, chambers, steering front axles, single reduction & hub reduction drive axles etc. Surface treatment Painting, Polishing, Heat treatment, etc. Packing wooden cases, cartons, as customers' requirements. 2. Q: How about the quality of this product? A: Our products are certified to ISO9001, international quality standards. We company have very strict Quality Control Systems. A: 1pc for each model. We hope you can buy more to save more money. A: For products that are in stock, we can ship it within 7 days after receiving your payment. For custom order, quantity within 24 tons, production time is 20-25 days after every details confirmed. 5. Q: What's your packing? A: Our usual packing is pallet, we can also supply your packing according to your requirements. 6. Q: Can we custom our own logo or label on this product? 7. Q: What about the warranty? 8. Q: What is the Payment Terms? 9. Q: What is the shipment way? A: By sea, by air or by express, it depends on how much of goods,by sea is the most economical way. 10. Q: Can you send me price as soon as possible? It is urgently! A: In order to get the price quickly and accurately, it will be appreciated if you could provide the technical drawing or OE No, for custom goods, the actual goods sample will be better.